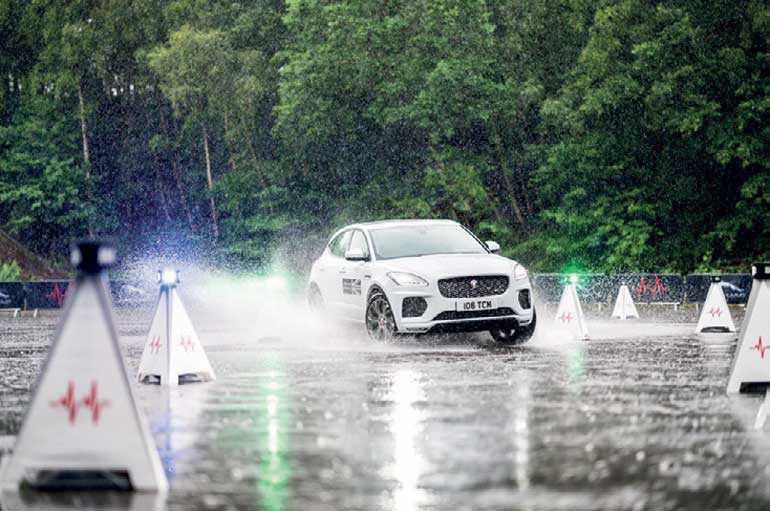 Experience new sensations and emotions in the new E‑PACE and the blisteringly-quick F‑TYPE as you explore the limits of what you and the finest Jaguar vehicles can do at the Jaguar Art of Performance Global Tour, organised by SML Frontier Automotive, sole agents of Jaguar Land Rover (JLR) in Sri Lanka on Sunday,(12 August), at the Katukurunda Racing track. The event will be held in conjunction with the Mobitel Drag Battle Championship. First introduced in Europe in 2016, the event is making a stop in Sri Lanka for the first time as part of its Asia Pacific tour, and its arrival here will allow Jaguar enthusiasts the opportunity to get up close and personal with the brand’s new crop of cars. Its conception was inspired by the agility training game known as ‘Batak’ and system uses wireless technology to produce both a predetermined and a random course of intelligent illuminating cones, notifying drivers of their next target with only a moment’s notice. Every driver gets a score report that takes into account the model of the car used and driving conditions. The event is open to all those who would like to experience a Jaguar at its best. To participate, simply register your interest on www.jaguar.lk/TOPT. 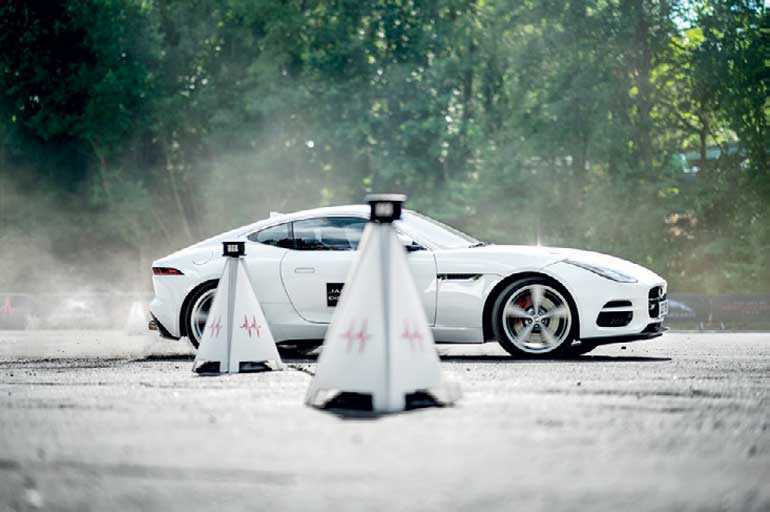 The Art of Performance Tour gives you the remarkable opportunity testing your skills whether it be precision or dynamic driving.